The vast advantages of Kees machines are conferred through exceptional thermal stability and radically beautiful industrial design. 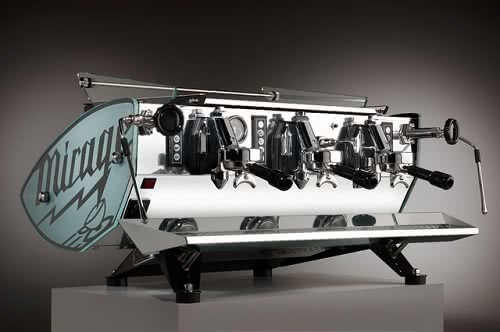 Few things add more presence to a cafés than a handcrafted sculpture in metal and glass, which has the leading technology and no-compromise build quality required to produce rich, powerful espresso all day under the busiest conditions. 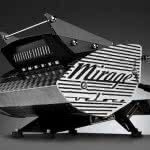 Toby’s Estate Coffee is the world’s largest stockist of Mirage equipment and maintains a complete parts inventory administered by trained technicians. 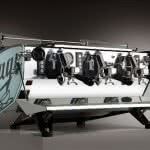 Toby’s Estate offers a variety of equipment to cater for espresso bars, cafés, restaurants and delis no matter how much coffee you plan to make. 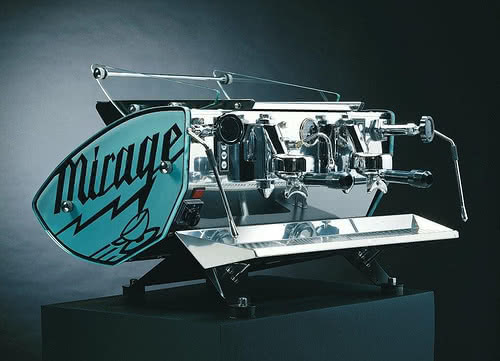 As testament to our dedication to the coffee industry, Toby’s Estate is now the sole distributor of Kees van der Westen coffee equipment which includes Mirage, Spirit and Speedster machines. View the extensive range of machines below and download the Kees van der Westen brochure for more information. 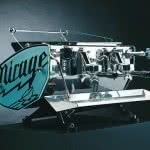 The Duette is built to please aesthetically and ergonomically, with its striking industrial design unique in the world of espresso. 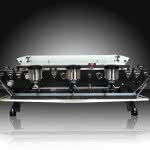 Like all Kees machines, it is available with a host of options to improve the experience, such as automatic pre-infusion, foot-pad activated steam, Bastone semi-auto group activation and user adjustable restrictors. The bodywork can also be customised with a variety of finish and paint options including the Veloce pack and technical crackle black coating. The Triplette is the big coffee powerhouse of the Mirage range, perfect for busy sites. 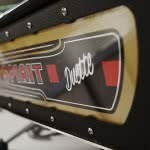 With its large boiler, hi-power element and unique heat exchange design the Triplette will provide industry leading thermal stability all day through the busiest periods. Experience remarkable creamy, rich espresso time after time and constant steam power for fast, smooth texturing. 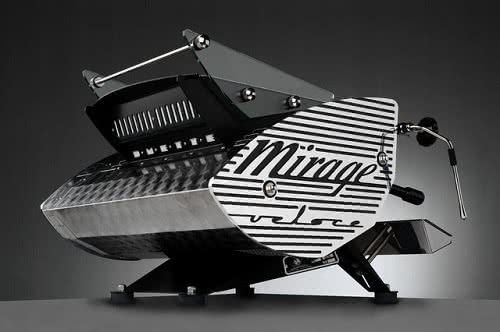 Mirage Espresso machines are one of the ultimate expressions of style in coffee. 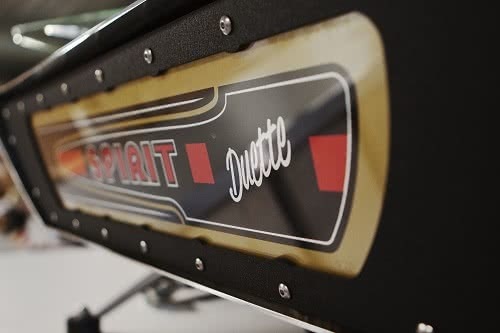 To make an already beautiful machine even more spectacular, Espressionistic Works offers the Veloce bodywork suite on Duette and Triplette machines. Utilising stainless steel and billet aluminium, Veloce bodywork makes for a head turning machine sure to impress even the most jaded customer. 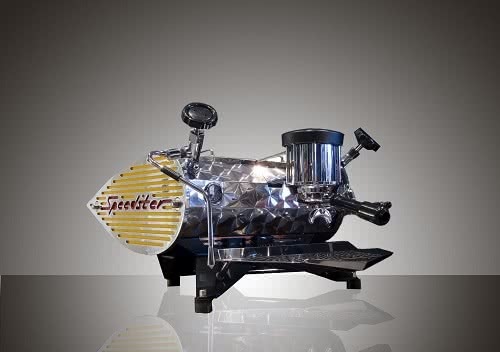 The Espressionistic Works Speedster is one of the finest single group espresso machines available today. It combines multi boiler technology with user programmable PID control for the brewing water, low pressure variable pre-infusion and the most stunning styling of any machine on the market. Completely hand built to order and with a long list of custom options, each Speedster is well and truly yours alone. 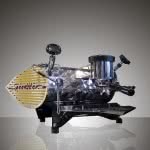 Everyone who sees and uses a Speedster instantly wants it, but this machine is an exclusive premium product only for the dedicated espresso aficionado. The brand new Spirit is the pinnacle of development by Kees van der Westen, a multi boiler machine with the exceptional thermal stability Kees’ machines are known for, plus the user friendly control of the double boiler system. This allows for independent on-the-fly temperature adjustment to each group head via PID units on the front panel. 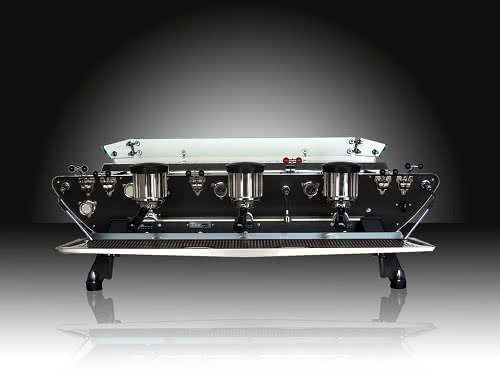 A host of extra features makes the Spirit a whole new machine and represents a new level in the super premium espresso arena.